At Yamasa Corporation, we are involved in a variety of initiatives with social media aimed at deepening communications with our customers. Soy Sauce Magician “Yamasan” wishes to spread the word about the world-renowned, all-purpose condiment known as soy sauce. In order to do this, he will give out bits of knowledge and some secret tricks about soy sauce, and he also tells you about a few dishes that are made using soy sauce. Members of the Beauty and Lifestyle Department will share you some beauty tips and healthy recipes that are very easy to follow! They are here to support you with all things delicious! And all things beautiful! 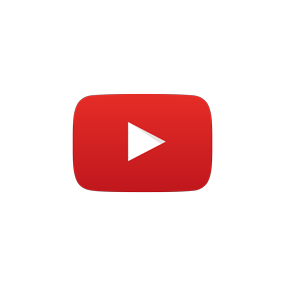 We hope you will enjoy the behind-the-scenes preparations and product development stories, as well as easy-to-understand videos that explain how to cut ingredients into beautiful decorations, plus many more original videos. App that combines food photos and recipes. Introducing everyone’s favorite recipes. 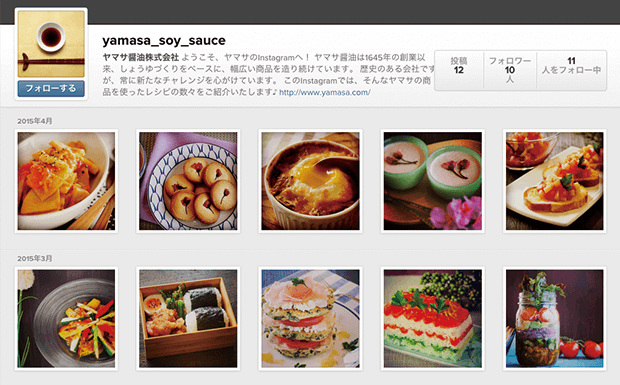 We present beautiful and stylish photos from Yamasa’s “Happy Recipe” ! We bring you visual content about soy sauce and a great variety of original recipes of the season. 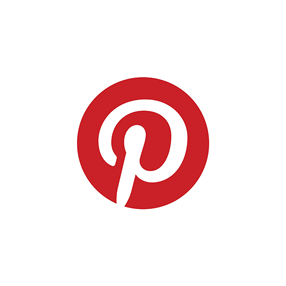 Visit Yamasa HappyRecipe’s profile on Pinterest.